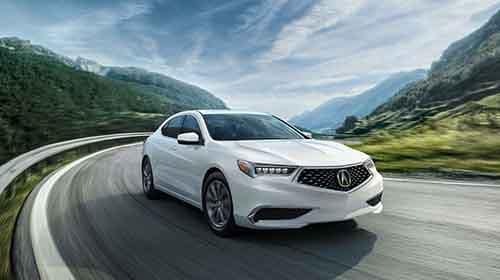 Although the 2018 Acura ILX and the 2018 Acura TLX have quite a lot in common, there are some important distinctions to consider as you make your decision. For example, both offer highly competitive fuel economy returns, but if your driving demands involve daily commutes, the ILX may be more appealing with its EPA-estimated 25* mpg city and 35* mpg highway. Still, you can’t go wrong with the TLX, as it accomplishes an impressive 23* mpg city and 33* mpg highway. However, the TLX’s fuel tank holds more, at 17.3 gallons as compared with 13.2 gallons on the ILX. There’s also a size difference between the ILX and TLX. The ILX is more compact and offers passengers 89.3 cubic feet to stretch out and a maximum cargo volume of 12.3 cubic feet, whereas the TLX is larger, promising 93.3 cubic feet for its passengers and 14.3 cubic feet in its trunk. No matter which Acura sedan you select, you’re in for a thrilling, luxurious driving experience around Freehold. 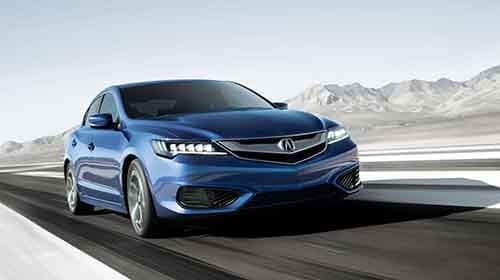 Explore your 2018 Acura ILX and 2018 Acura TLX options at Acura of Ocean, and don’t hesitate to contact our team for more information. You’ll appreciate the many luxury features that the Acura ILX has over competitors like the new Honda Accord.